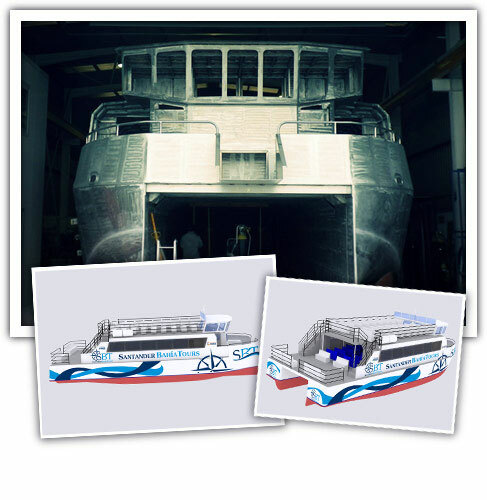 Metaltec naval provides customer design department consists of professionals with extensive experience in the sector.  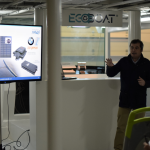 To ensure the highest level design, the company has the most innovative software programs, which are essential in a increasingly demanding and competitive market and offers more quality, safety and solvency for all the developed projects. 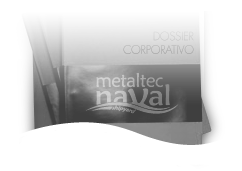 All metaltec naval designs are made with the highest level of quality and customization, pursuing a comprehensive and flexible adaptation to customers needs.